1. Why should I use your service rather than other services? 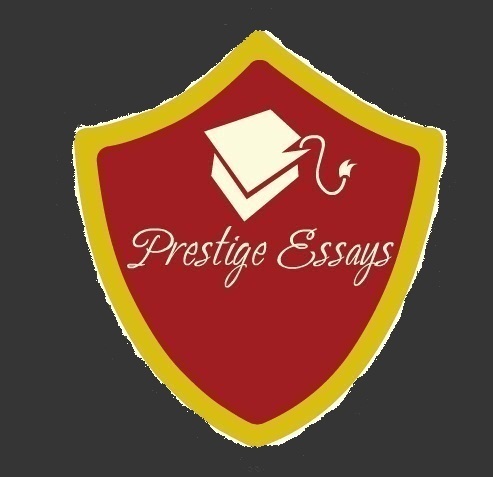 Prestige Education makes sure we create a bespoke plan for your circumstances. We only use UK graduates from good universities and professional specialists that meet our strict requirements. Unlike other companies, we are a trusted UK company that is reliable, safe and reputable. Our customer service team is available on the phone, live messenger, or email to help you through the whole process. We listen to your problems and offer guidance. 3. Can we attempt your question? 5. How do I pay and when? Once we have assessed how much assistance and time is required we will inform. If you accept our charge, our company policy is to take payment first before we can start to provide consultation. 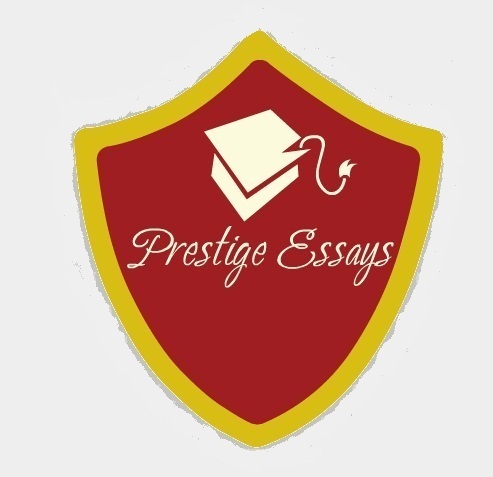 You can do a bank transfer to our company account, Prestige Education are part of Prestige Essay Company Limited. Or pay us safely online using a Paypal account.